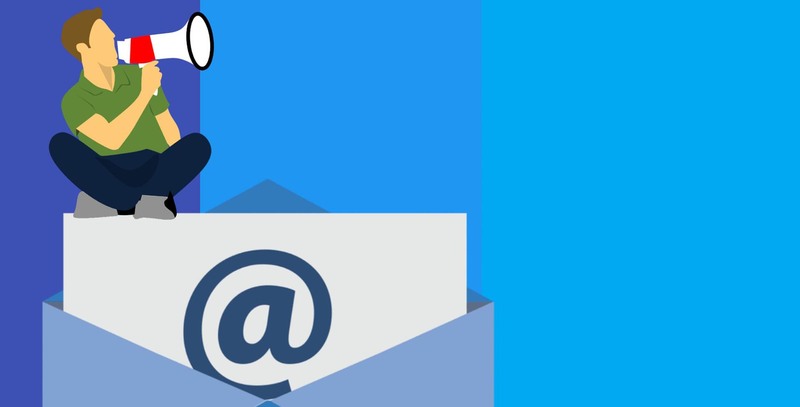 More than ever, customers expect professional and targeted emails. Emails containing relevant information specific to an audience are a must. With millions of users, Mailchimp is the largest marketing automation platform – sending 1 billion emails every day! There are tools to help you design email newsletters, allowing you to easily add your own branding. Mailchimp helps you share your content on social networks, attracting an even larger audience. Furthermore, Mailchimp lets you track your results and view them in reports – it’s great to analyse what works and what needs changing. Xero is a cloud accounting software targeted specifically towards small to medium businesses. With over one million subscribers worldwide, Xero is one of the most popular accounting softwares available. Designed to work seamlessly in fast-paced workplaces that need to share data quickly, Xero lets you view your figures in real time from anywhere at any time – with all the security features of internet banking for peace of mind. It limits the opportunity for error and saves time, due to the highly automated features of the software, along with its user-friendly interface. Mailchimp and Xero integrate effortlessly and using these two softwares in unison means you can rest assured that important information about your clients and contacts automatically updates from one to the other. Integrating these softwares helps you keep in touch with your customers regularly. OutserveWeb is an expert in automating business systems and processes. With a wealth of experience both implementing and integrating these softwares, we can provide you with help and advice to make sure your systems are optimised for your business. Get in touch here.